Are Your Old Clothes Someone's Bright Future? What do you do with your family’s old, outgrown clothes or those they don’t wear anymore? Have you considered donating them to Goodwill Alberta? You’ll find many good reasons to donate. In particular, this post will show you how your old clothes are someone’s bright future. Here are two ways your old clothes can change lives. 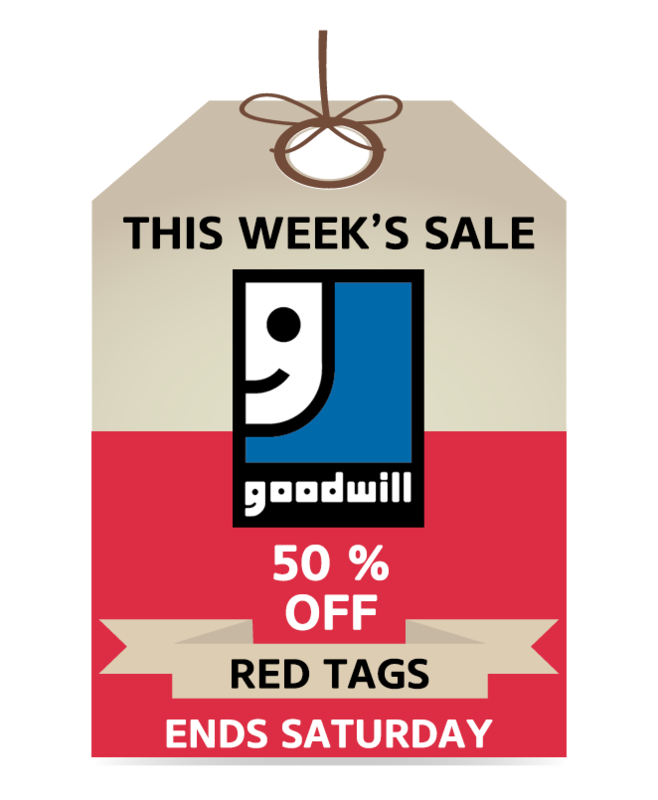 Goodwill’s thrift stores are a treasure trove of inexpensive clothes for those with a tight budget. We know what an important opportunity job interviews are for securing a better future. 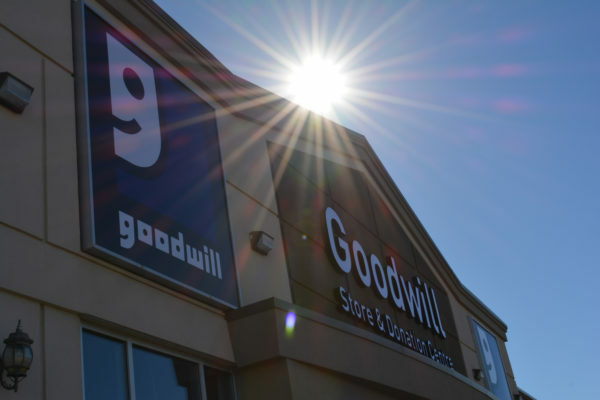 If you’ve got an interview around the corner, Goodwill Alberta is a great option for finding smart, professional clothes without blowing the bank. Whilst it’s you and your experience that should shine on the day, feeling comfortable in what you are wearing can really boost your confidence. 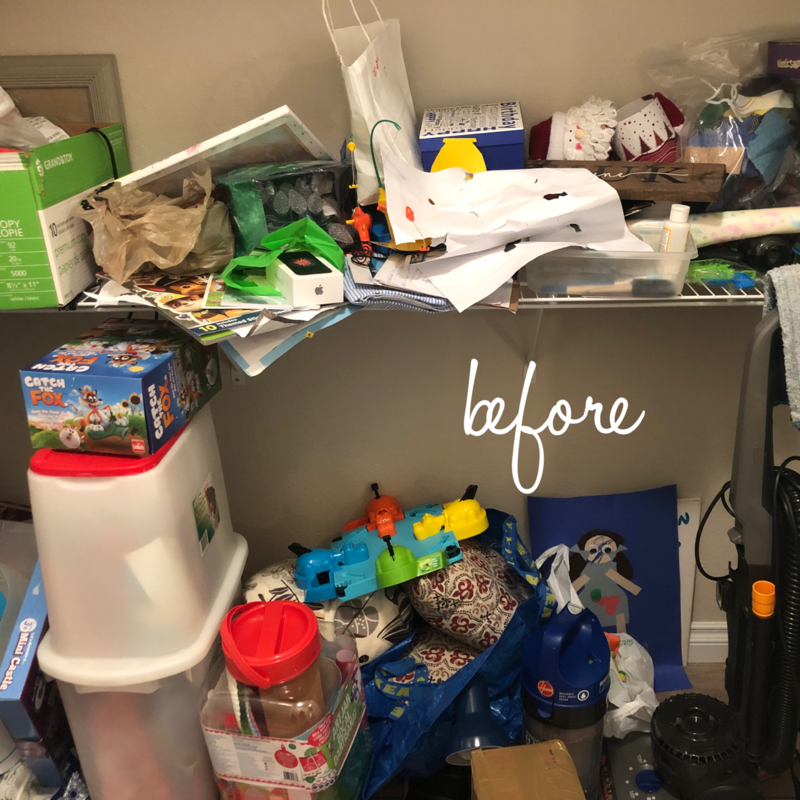 Everyone knows how important first impressions are, and Goodwill helps everyone look and feel their best in “new” clothes. In our stores, anyone can find gently used clothes in excellent shape and you can easily pull together an outfit that reflects your personality for just a few dollars, including shoes! The best bit? There’s no need to make a dent in your first paycheck! 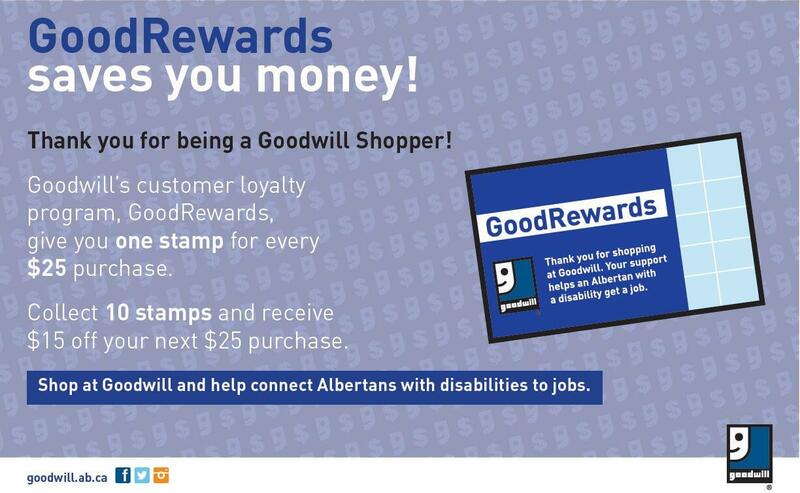 For every dollar in revenue generated at a Goodwill thrift store, 88.8% goes back into funding for programs that help Albertans with disabilities. For example, the Path to Employment Program helps Albertans with disabilities find employment or volunteer opportunities in their community. Goodwill assists them with identifying their employment goals, getting ready for employment, job search help, and employment coaching. 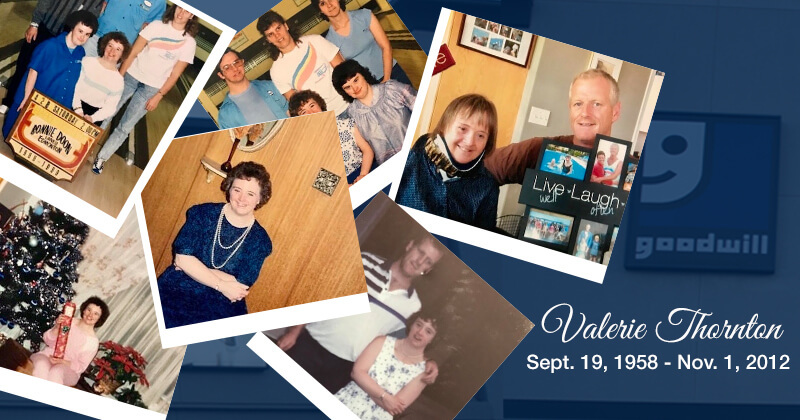 Helping Albertans with disabilities enhance their lives through work and involvement in the community is the foundation of Goodwill’s mission. 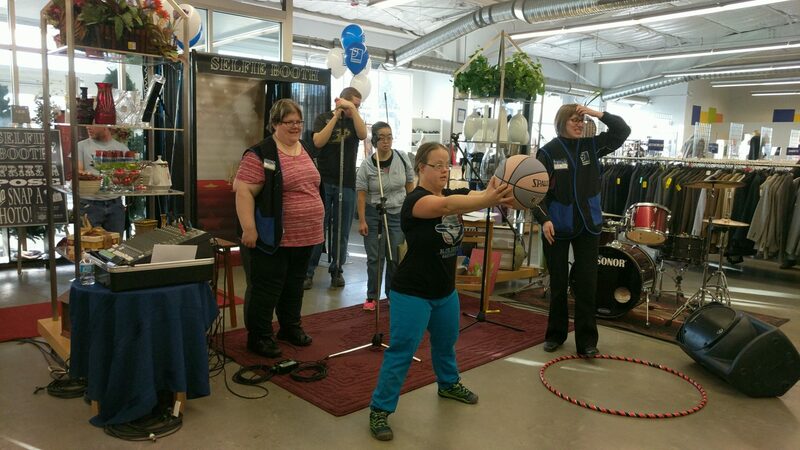 Goodwill believes and has seen that a having a job, contributing to a team and a common goal offers a sense of accomplishment, belonging and independence that is far more than just a paycheck. 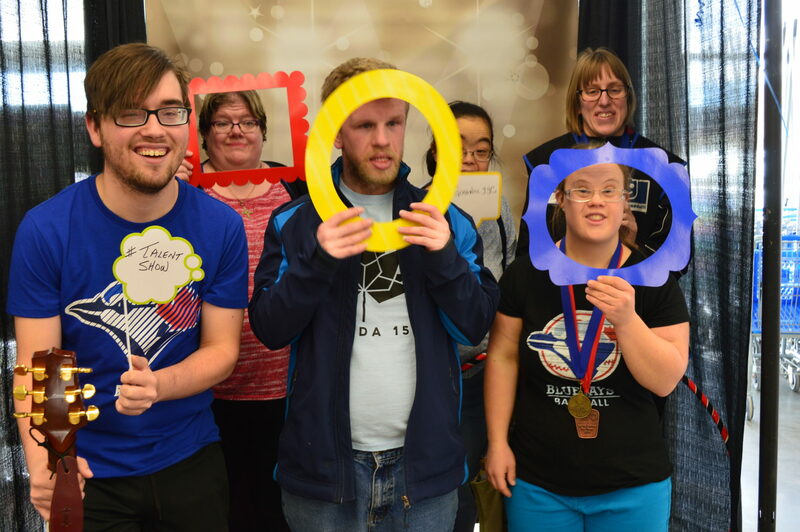 Your donated items contribute to the job training and career development that make it possible to connect Albertans with disabilities to meaningful employment opportunities, and provide the opportunity to create their own future. A final example of helping someone else create a bright future is through Goodwill’s Commercial Services. Goodwill provides innovative and cost-saving services such as packaging, assembly, and light manufacturing for businesses in the community. 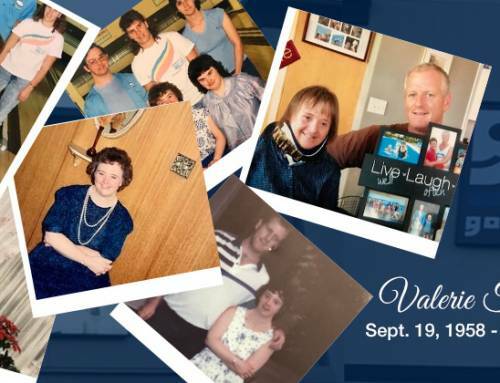 Goodwill’s Commercial Services is an inclusive and understating work environment for people with disabilities. Not only does this support local businesses with cost-effective solutions to their business problems, but it helps Albertans with disabilities find sustainable employment. Do you see how your old clothes can be someone’s bright future? 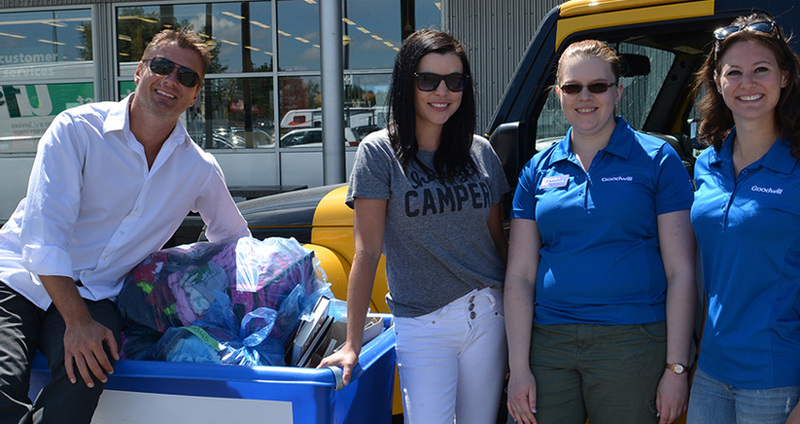 Make a difference in a real person’s life today by donating clothes and household goods to Goodwill Alberta. Click here to find a donation center and thrift store close to you.